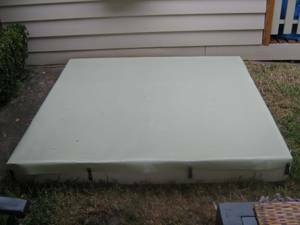 Sandpit Covers Australia is the sister company to Downunder Cosy Cubbies and was established in 2004 to service all places that have a sandpits (sandboxes). 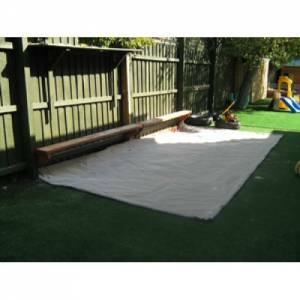 Our sandpit (sandbox) cover pictures show you a sample of the non-weatherproof (a) and weatherproof (b) covers available. Both come with the bunji hooks, clips and screws to assemble them. So easy! We recommend weatherproof covers for home use and they are ideal for under cubby sandpits. * A FREE measure and quote is available upon request. Waterproof – ideally suited to private homes and under the cubby sandpits. Non-Waterproof – which is a heavy duty material ideally suited to creche, daycare, playgroups, kindergartens and schools. We are also happy to quote via email or over the phone. Simply call +61 3 9846 1661 or +61 0417 399 928 or email us sales@sandpitcovers.com (when sending emails for quotes please include the outside edge to outside edge measurements, alongwith any diagrams or photos you have. This way we will be able to give you a fairly accurate quote). We do not come and measure up for home sandpits, so email us your sandpit measurements and send us any pics you feel are relevant and we will happily send you a quote.